It's swimming time with SNSD's Sunny in Bali! - SNSD | OH!GG | f(x) SNSD | OH!GG | f(x): It's swimming time with SNSD's Sunny in Bali! Home / Pictures / SNSD / Sunny / It's swimming time with SNSD's Sunny in Bali! It's swimming time with SNSD's Sunny in Bali! 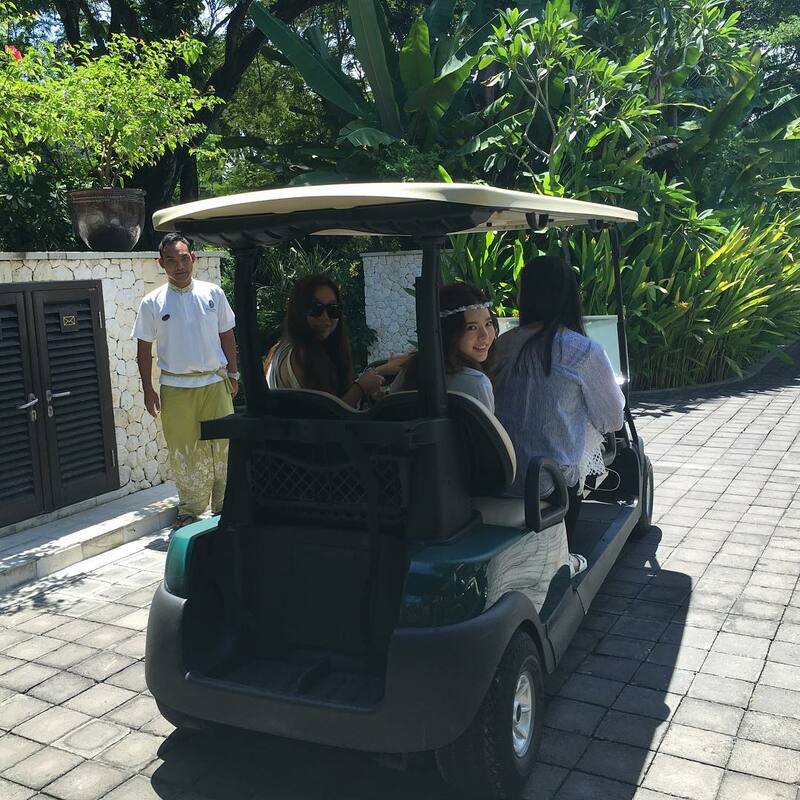 SNSD's Sunny is now in Bali for her pictorial.